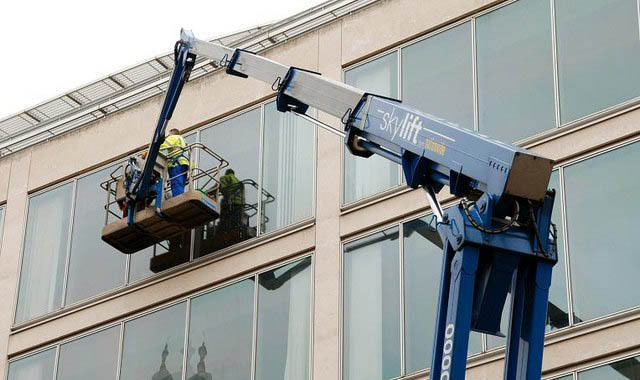 Let your building sparkle again with out professional cladding & façade cleaning services! 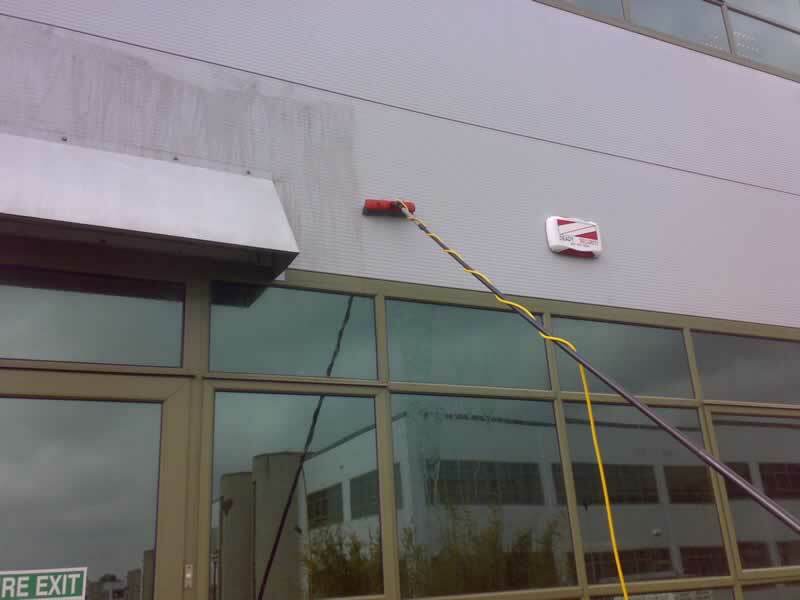 We can wash most types of cladding and restore it back to the shine you remember in just a few hours. Does your business give a great first impression to visiting clients? We can help you to give a great first impression every time by making your building sparkle! Call us TODAY to see what we can do for you. We offer professional window cleaning services for residential and commercial clients in Oak Ridge TN, Knoxville TN, Maryville TN & Loudon TN. Please don’t hesitate to get in touch!